The overwhelming majority of US voters think Donald Trump should release his tax returns, new polls have shown. A Morning Consult poll released Tuesday found that 67% of voters believe that presidential candidates should be required to release their tax returns. Just 21% do not believe it should be a requirement. On Sunday, an ABC News/Washington Post poll found that 64% of voters believe Trump should release his returns. In addition, 54% of respondents felt strongly that the Manhattan billionaire should do so. Just 31% were fine with Trump withholding their release. Trump has previously insisted that he will only release his tax returns once the Internal Revenue Service completes a routine audit. But that may or may not come prior to the election, he has said. The stance has led to pressure from both Republicans and Democrats over what is considered a routine practice by presidential candidates. Mitt Romney, the 2012 GOP nominee who has been staunchly against Trump's candidacy, said it would be "disqualifying" if the presumptive 2016 Republican nominee did not release his returns. Romney himself faced intense pressure to release his returns four years ago. 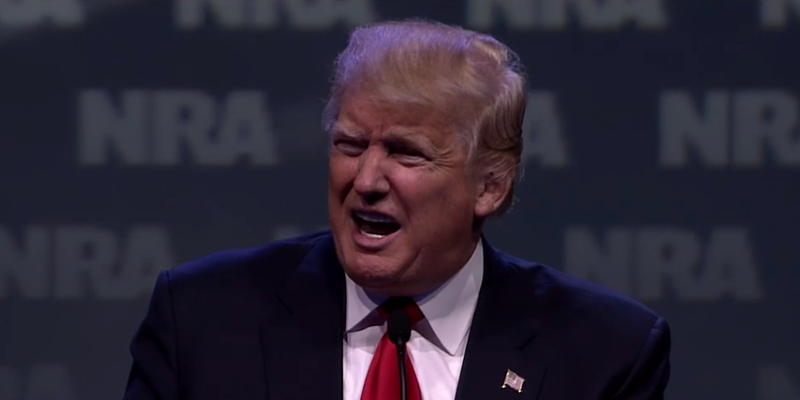 "Mr. Trump says he is being audited. So?" he wrote in a lengthy Facebook post earlier this month. "There is nothing that prevents releasing tax returns that are being audited. He continued by speculating that Trump's returns could contain a "bombshell of unusual size." 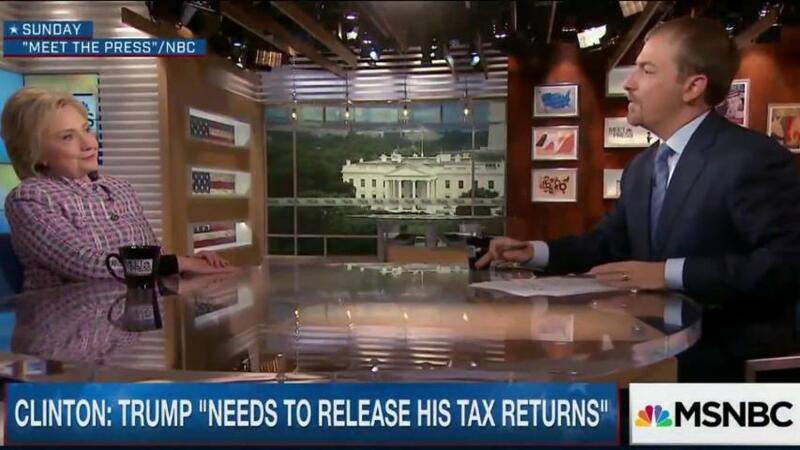 "There is only one logical explanation for Mr. Trump's refusal to release his returns: there is a bombshell in them. Given Mr. Trump's equanimity with other flaws in his history, we can only assume it's a bombshell of unusual size," Romney said. Democratic presidential frontrunner Hillary Clinton has seized the issue along the campaign trail, as well as on social media. "When you run for president, especially when you become the nominee, it is kind of expected," she said at a New Jersey event earlier this month. "My husband and I have released 33 years of tax returns. We've got eight years on our website right now. So you have got to ask yourself, why does he not release them?" When pressed by ABC's George Stephanopoulos about his tax rate. Trump was defiant. "It's none of your business," he said, adding that he fights hard to "pay as little tax as possible." Trump last week filed his personal financial-disclosure report with the Federal Election Commission. In it, he detailed his alleged $10 billion fortune. "I have built an incredible company and have accumulated one of the greatest portfolios of real estate assets, many of which are considered to be among the finest and most iconic properties in the world," Trump said in a statement ahead of the report's release. "This is the kind of thinking the country needs." However, that report makes the true scope of Trump's wealth ultimately unclear, as items are capped in worth at $50 million and above.